Inspired by the book Switch: How to Make Change When Change is Hard by Dan & Chip Heath. 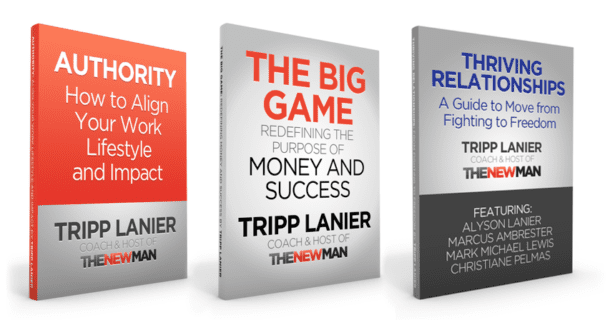 In this episode of The New Man Minute, New Man Podcast host, Tripp Lanier lays out the big tips for making any change in your life easier. He also explains why laziness and resistance may actually be something much different.